Reform and ‘opening up’ are the paths to progress to ‘realise the Chinese dream’, the country’s president said. 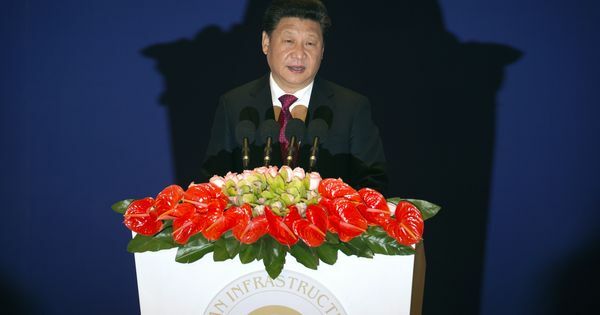 Climate change, world peace and One Belt One Road – all figured in Chinese President Xi Jinping’s first-ever New Year message, as he declared his country as the “keeper of international order” in the years to come. 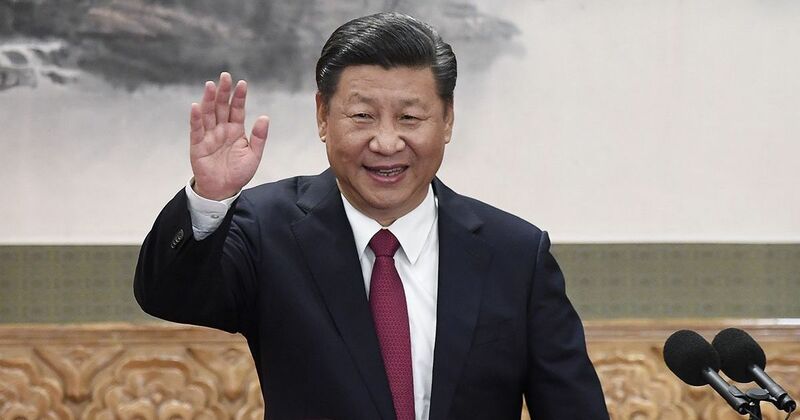 Xi’s message to the world, telecast live with subtitles in English, comes at the end of a year in which China and Xi himself have made large strides as potential global leaders, with major countries still frowning at Donald Trump’s year-old presidency in the United States. China will resolutely carry out reform in 2018 as that, besides “opening-up”, is the path to progress to “realise the Chinese dream”, state media Xinhua quoted Xi as saying. The president said that the Chinese people were “ready to chart out a more prosperous, peaceful future for humanity, with people from other countries”. Domestically, issues of public concern remained, Xi said, adding that this was why “we should strengthen our sense of responsibility and do a good job of ensuring the people’s well-being.” He said all rural Chinese living below the poverty line would no more be poor by 2020.